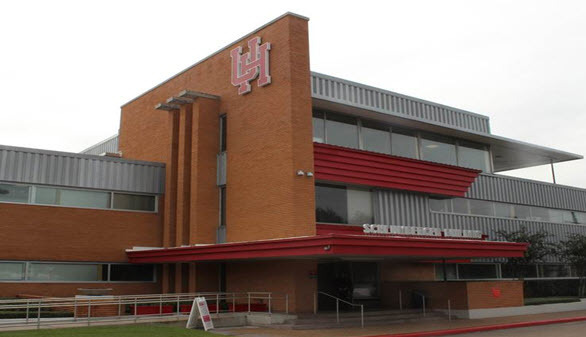 ** UHS employees enroll in AP Direct Deposit through PASS (https://my.uh.edu/) after they are setup as a vendor in the AP vendor file. ** UHS employees enroll in AP Direct Deposit through PASS (https://my.uh.edu/) after they are setup as a vendor in the AP vendor file. Non-US individuals and businesses/organizations without a US bank account are not required to submit a Direct Deposit Authorization Form. A check will be mailed to the vendor’s address.